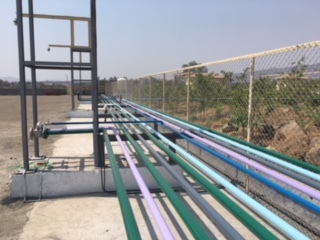 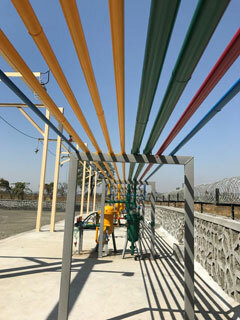 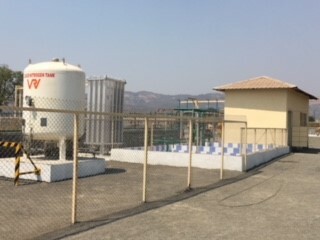 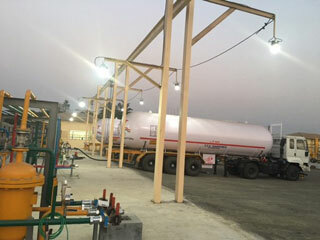 Mec Elec Industrial Services is proud to operate India's most modern and largest integrated test station approved by the Chief Controller of Explosives, Nagpur, at Khalapur Raigad, for the inspection, testing and certification of compressed gas road tankers of LPG, Propane, Butane, Propylene, Butene, Ammonia, Methyl Amine, Ethylene Oxide, Carbon Dioxide and other petroleum products. 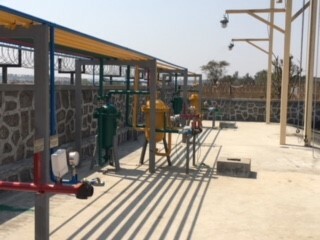 The company also operates a similar facility at Onde in Vikramgad taluka of Palghar district. 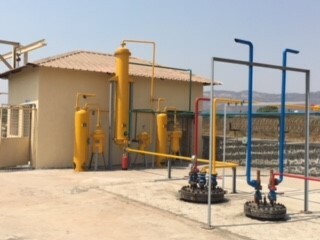 Our closed loop systems allow for most of the tanker contents (LPG, Propane, Butane, Propylene and other petroleum products) to be returned to the gas tanker after testing thus minimising any losses to the fleet owners and preventing adverse environmental impact. 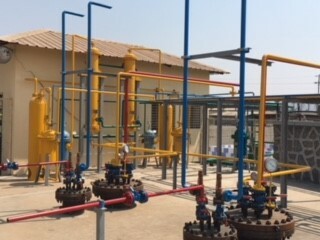 We issue online certificates under Rule 18, 19, and 43(2) of the SMPV(U) Rules along with the mandatory de-gassing and purging certificates.